Ms. Roth has 35 years of public and private sector legal and legislative experience and is a recognized leader in government relations and environmental and land use law. Her broad knowledge of state government and the people in it, combined with her attention to detail and bottom line approach to solving client problems makes her an effective advocate in the halls of government. 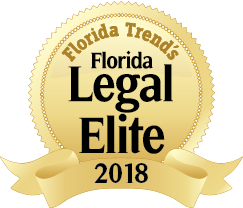 Her legal and legislative practice focuses on state and local government issues, including land use, water and environmental law, growth management and infrastructure issues, and intergovernmental relations. She also has significant experience in special district law. Prior to joining Dean Mead, Ms. Roth served as chair of a statewide firm’s land use and government consulting practices. Prior to that, she worked for four years as General Counsel and Assistant Secretary of the Florida Department of Community Affairs in Tallahassee where she played a lead role in negotiating major growth management legislation. As General Counsel, she was involved in many inter-agency efforts, particularly those with the Florida Department of Environmental Protection, Florida Department of Agriculture and Consumer Services, Florida Department of Transportation and all the regional Water Management Districts. 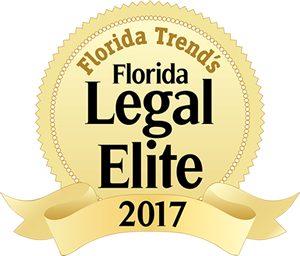 Ms. Roth has been recognized by her peers for her work in the government relations and administrative areas of practice, – including being repeatedly selected as one of the state’s “Legal Elite” by Florida Trend magazine and other publications. This year, she was named to the prestigious Legal Elite Hall of Fame. 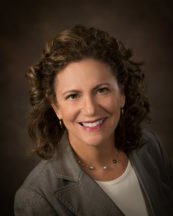 She is also an “AV Preeminent” rated lawyer by Martindale-Hubbell by both her peers and judges. She currently chairs the State’s Environmental Regulation Commission by Governor’s appointment. Facilitated a County Manager Roundtable discussion for the Florida Association of Counties June 23, 2011 on the topic, Growth Management: Where Do We Go From Here?